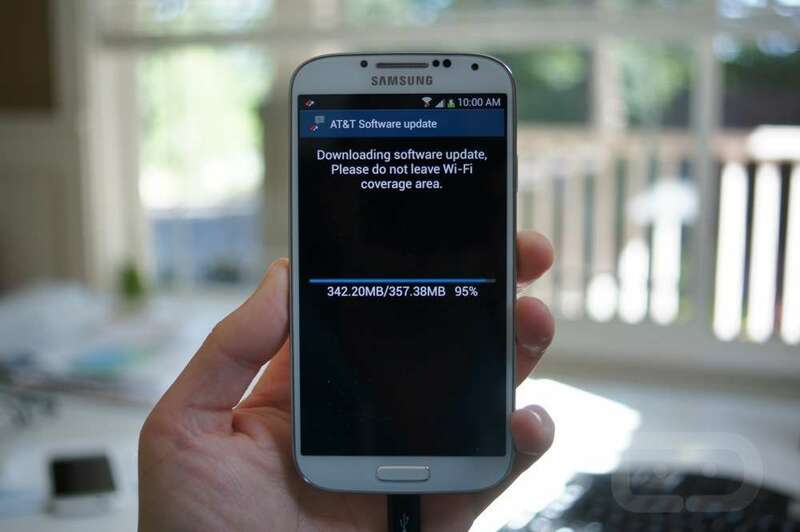 This appears to be the week of updates for U.S. variants of the Samsung Galaxy S4. Sprint kicked things off with an update yesterday that included apps-to-SD along with Samsung’s KNOX security solution. Then today, Verizon’s variant of the phone is showing an update as well, which we were able to install via PC software installer. It too includes apps-to-SD support and what we can only assume is KNOX, since the update was substantial in size. We’re still downloading the update, but are assuming it’s similar to both those that hit Sprint and Verizon’s Galaxy S4 models. We’ll update this post as we have more. We were told that the Verizon update from earlier patches root and swaps out the bootloader, so proceed with caution. 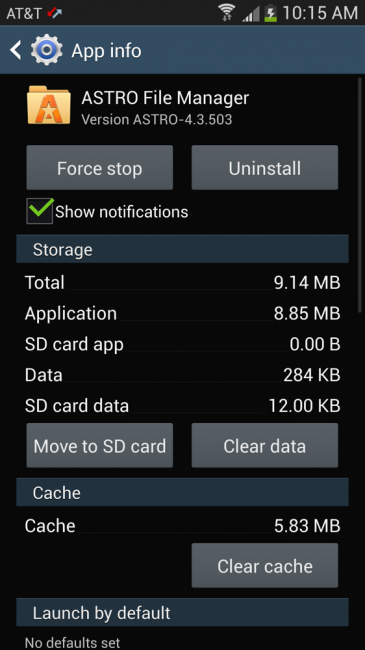 Update: It does indeed include apps-to-SD and more than likely prepares it for KNOX use.